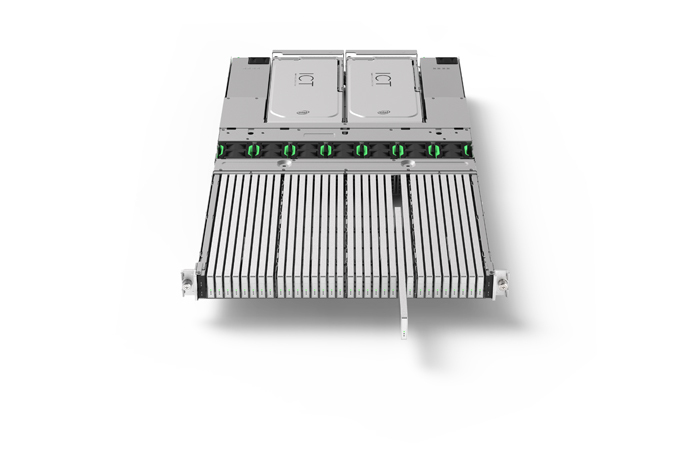 The world’s most advanced dual port portfolio1: Intel® Optane™ technology dual port SSDs and Intel® 3D NAND dual port SSDs for mission-critical applications. An earlier webcast, hosted by Leszinske and Laura Crone, Intel vice president and director of NSG End-User Solutions Marketing, featured customers outlining how Intel Optane technology is driving advancements in health care, transforming how transactions occur, enabling real-time analytics and capitalizing on the performance of Intel® Xeon® CPUs. The webcast is available for replay. 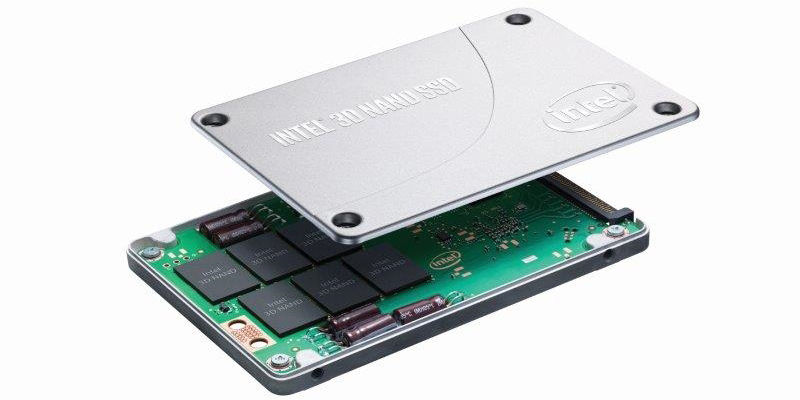 Leszinske will also share additional details on these products during a keynote address at Flash Memory Summit in Santa Clara, California, from 11:30 a.m. to 12:00 p.m. Wednesday, Aug. 9, The Intel booths, #839 and #745, will feature demos of the new SSDs. 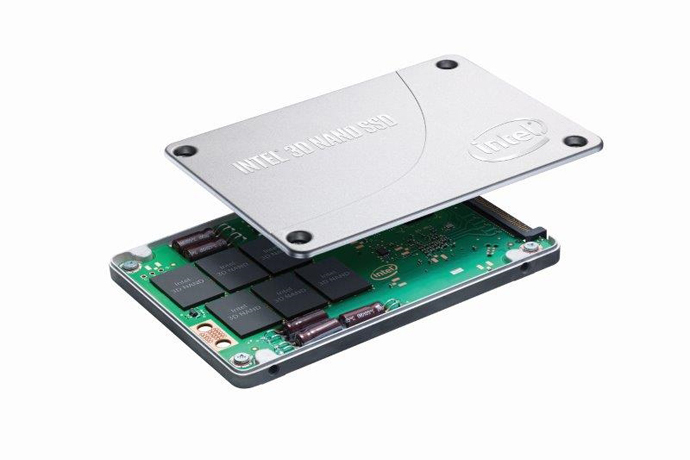 For more information on Intel storage technologies, visit Intel’s solid state drive site. 1World’s Most Advanced Dual Port Portfolio. Source – Intel. Based on comparison of Intel, Samsung, HGST and Toshiba dual port SSD portfolios. Intel dual port portfolio plans as of August 7, 2017 spans Intel® 3D NAND SSDs and Intel® Optane™ SSDs. Intel® SSD DC D4500, D4502 and D4600 are Intel’s 2nd generation of PCIe SSDs and are available for shipment. Dual port Intel Optane SSDs are shipping now to select customers for validation and will be more broadly available by the end of 2017. Inclusion of Intel Optane SSDs brings the world’s most responsive data center SSD (Responsiveness defined as average read latency measured at Queue Depth 1 during 4k random write workload. Measured using FIO 2.15. Common configuration – Intel 2U Server System, OS CentOS 7.2, kernel 3.10.0-327.el7.x86_64, CPU 2 x Intel® Xeon® E5-2699 v4 @ 2.20GHz (22 cores), RAM 396GB DDR @ 2133MHz. Intel drives evaluated – Intel Optane SSD DC P4800X 375GB and Intel® SSD DC P3700 1600GB. 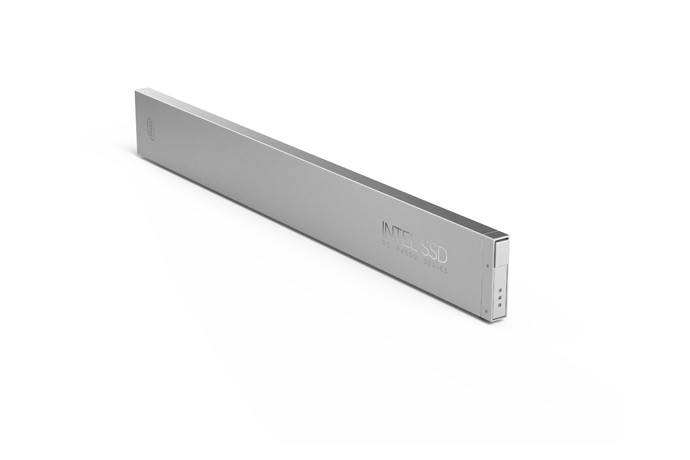 Samsung* drives evaluated – Samsung SSD PM1725a, Samsung SSD PM1725, Samsung PM963, Samsung PM953. Micron* drive evaluated – Micron 9100 PCIe* NVMe* SSD. Toshiba* drives evaluated – Toshiba ZD6300. Test – QD1 Random Read 4K latency, QD1 Random RW 4K 70% Read latency, QD1 Random Write 4K latency using FIO 2.15) into the portfolio.